For centuries, humans have used storytelling as a means of communication, connecting and relationship-building. We create our lives and the world around us through the stories we tell with each other, and what they mean to us. Living a full and altruistic life is about more than just doing your best. It’s about sharing your best with others around you, and connecting with them through our inherent need to tell stories. Storytelling is powerful, and it has enormous benefits in store for you and those around you. Today we’re going to talk about how storytelling can impact your life. This may seem like a simple question, but in today’s world of split-second infographics and 30-second videos, storytelling can actually be a difficult thing to define. Storytelling can be as simple as reading a book, to as complicated as creating your own elaborate tale. Storytelling is exactly as it sounds: it tells a story that has meaning, insight, value or even just good-natured humor. Storytelling has many different forms and uses, which we’re going to talk about next. Storytelling is useful for anything from putting your children to bed to selling a product or establishing a political campaign. Think of how much of our lives are told through stories: movies, books, commercials, music, friendships, family, even social media is full of different stories people share on their pages. 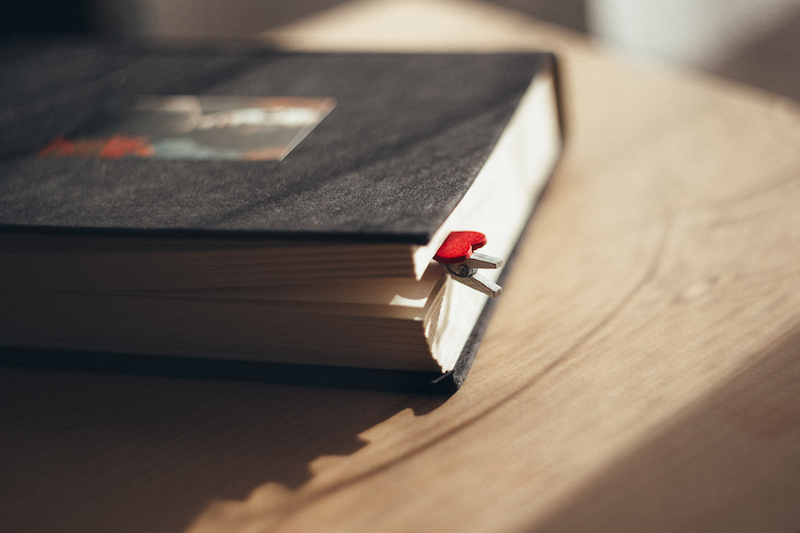 Storytelling is useful in virtually every avenue of our lives, and builds up a life rich with connections and relationships. How does storytelling build understanding? Storytelling builds understanding because it promotes connections between various people and cultures. Through storytelling, we learn compassion, empathy, tolerance and respect. We feel connected to the protagonist of the story because we see his or her point of view. Once this is established, we start to understand their feelings, thoughts or emotions, and how society may impact them differently. This is why storytelling from different perspectives is so powerful and necessary. When we see and tell stories of other people from other situations, we link together across cultures and share in our mutual experiences. 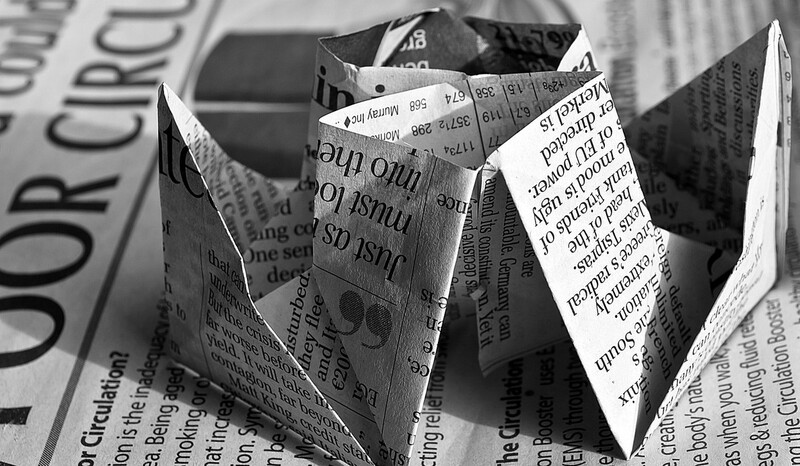 How does storytelling impact intelligence? Telling and listening to stories benefits our mental and emotional intelligence in a variety of ways. Mentally, the connection between storytelling and literacy has been well established. Our vocabulary, comprehension, sequencing skills, memory and creativity all grow when we tell stories. It can also significantly improve our listening and focus skills by tuning into specific details. Finally, storytelling stretches our imagination, encouraging us to delve into different ways of thinking. Storytelling also improves our emotional intelligence by teaching us how to experience different emotions. We can personally learn about fear, heroism, love, hate, compassion, sorrow, grief and joy all from one story. 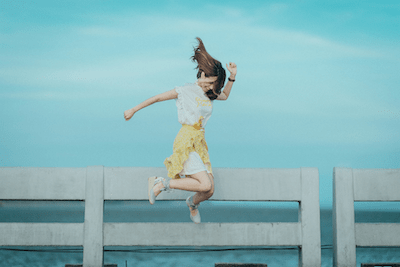 For those struggling to express or understand their own emotions, storytelling within their own lives—journaling, blogging, video recording, etc.—can help process through these challenges. In living an altruistic life, storytelling is powerful in learning about those in need and how best to help them. When we tell our own stories and listen to those around us, we unconsciously create connections and build more meaningful lives. Try telling your story this week, and see how your life is benefitted. 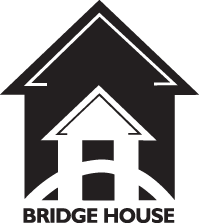 The Bridge House provides information and referral, emergency shelter, food, job training, transitional living support, and aftercare to over 175 individuals and families each year, representing between 5,000 and 7,000 bed nights plus countless support visits to the area communities. 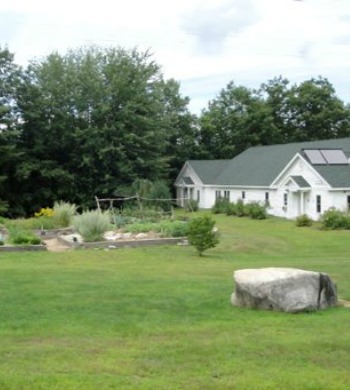 The 20+ bed facility is located on the Whole Village Family Resource Center campus in Plymouth, NH and serves both single adults (male and female) and families with one or two parents. Services are statewide and beyond with the strongest concentration in the North Country, Grafton County, and Lakes Region. Due to the VA’s commitment to end veteran homelessness, Bridge House is able to offer specialized services for this population, and also provides financial assistance through our fund “NH Funds 4 Our Vets.” The Bridge House's goal is to end homelessness, one family at a time.